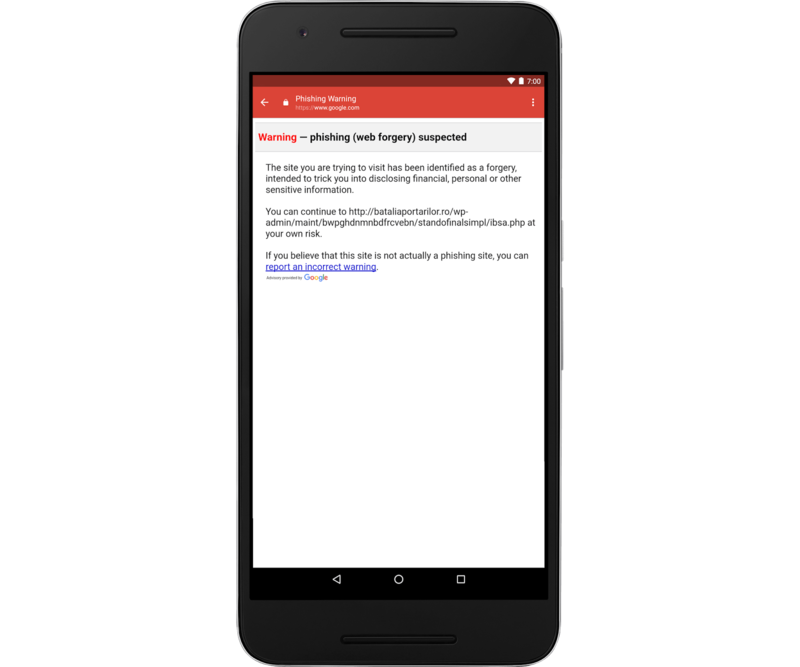 After a rogue email with a link to a dodgy, fake web app called ‘Google Docs’ went around the web this week, Google has announced a new feature for protecting Gmail for Android users against Phishing attacks. The new protections are powered by the same technology, Google’s Safe Browsing, that keeps you safe from attacks on the web. The protection will scan any links in emails and present you with a warning if there’s suspicion that it’s not exactly kosher. Phishing attacks are pretty elaborate, and they’re getting better every day. It always pays to pay attention to any email you receive before either opening an email, an attachment, or tapping on a link, but at least there’s now another layer of protection…if you’re using Gmail for Android. When Gmail introduces features like this do they also appear in Inbox?